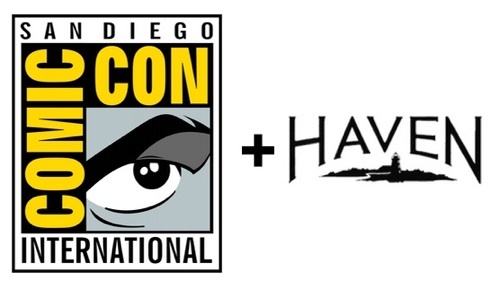 Want Haven at SDCC and/or NYCC? Sign the Petition! Posted by Aimee J. June 12th, 2014 | Comments Off on Want Haven at SDCC and/or NYCC? Sign the Petition! This entry was posted in General and tagged Tagged: comic con, nycc, petition, sdcc on Thursday, June 12th, 2014 .